RGP (Rigid Gas Permeable) contact lenses are made of a special, hard plastic that still allows oxygen to pass through. Indeed, RGP lenses are more permeable to oxygen than regular soft lenses. They also last longer, provide superior vision, and resist deposits and bacteria better than soft lenses. Because they last longer, they also tend to cost less over time. RGP lenses are more durable than soft lenses and won’t tear. They also provide clearer, crisper vision. They are easier to keep clean, and one pair can last for years as long as the person’s prescription and corneal curvature remain the same. With all these advantages, you may be wondering why RGP lenses aren’t as popular as soft lenses. The answer is that RGP lenses don’t provide the instant comfort of soft lenses for new wearers. However, after an adaptation period, RGP lenses can be just as comfortable and easy to wear as soft lenses for most people. 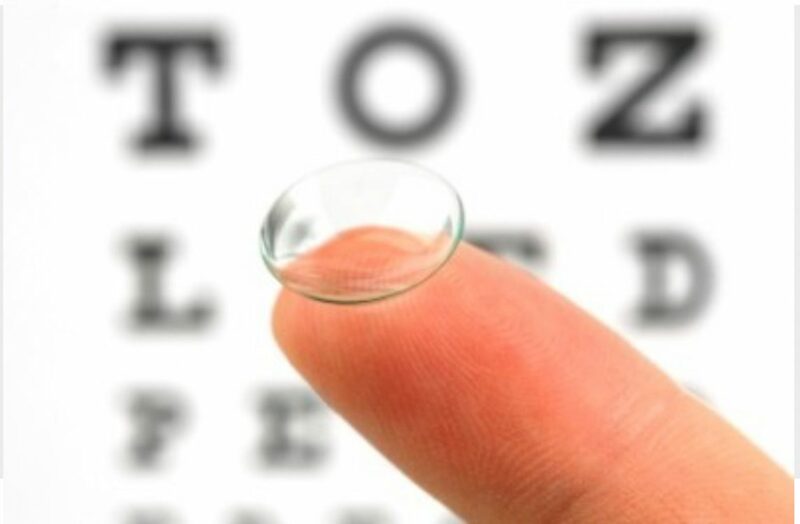 To prescribe the correct lenses, we’ll perform a thorough comprehensive eye and contact lens exam and provide diagnostic trial lenses to allow us to assess the vision, comfort, and fit. We’ll also make sure that you are comfortable and proficient with proper insertion and removal. The final cost of your RGP lenses will vary depending on the type of lens required. Once you take your trial lenses home and wear them for a time, you’ll return for a follow-up visit to make sure that they still fit correctly and you’re satisfied with the comfort and vision they provide. If at this time, your lenses appear to be safe, healthy and working well for you, you’ll be able to take your new contact lenses home and begin wearing them on a daily basis. However, you’ll still need to schedule a yearly checkup to assess your vision and eye health. 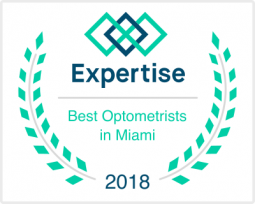 Contact Weston Contact Lens Institute in Weston, FL today to get started.